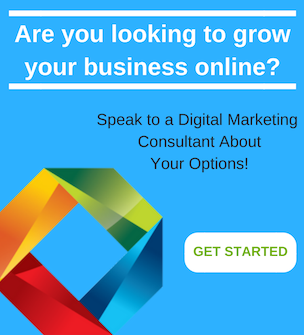 While there are some who will allow themselves to believe that the prices associated with digital marketing are too high, these types of plans have become too affordable not to use. They give a business the chance to realize a major return on their investment and turn a profit several times over. 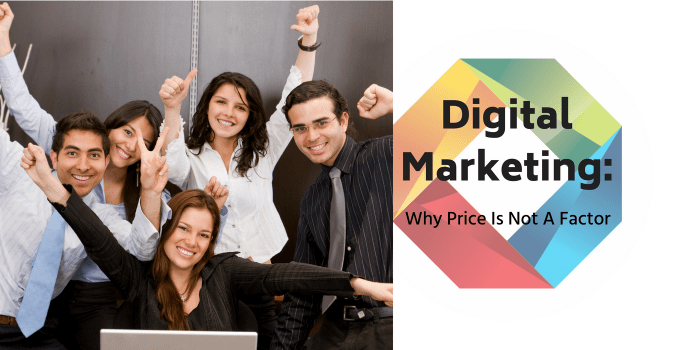 Price should not be a factor when considering the benefits that digital marketing has to offer. All of the following advantages are designed to keep a business from breaking their budget while still granting them the opportunity to maximize their reach. 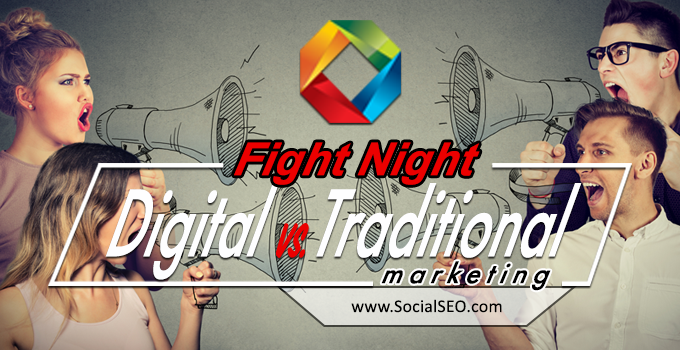 Whether it is SEO, SEM or social media marketing, the competition has already adopted these tactics. Even companies with budgetary constraints are able to embrace these strategies. Using professional digital marketing firms for assistance in these scenarios is what keeps the average company from falling behind. While some spending is certainly inevitable, the professionals are able to assist a company when it comes to getting the most bang for their buck. It is no secret that the modern consumer spends a great deal of time on their smartphone, tablet, laptop or desktop computer. These new realities have created an environment where digital marketing strategies are too inexpensive not to be used. 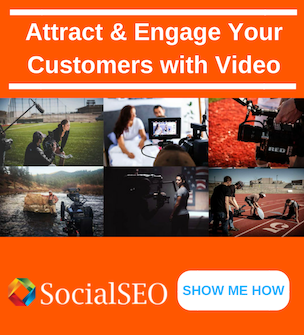 Having the chance to reach out to a target audience in a more direct manner will increase the number of opportunities that are available to your business. The level of visibility that a business enjoys is increased without a major increase in spending. 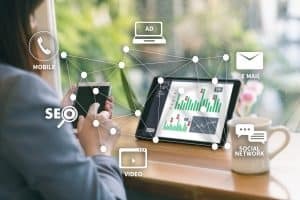 Having the ability to increase brand awareness without increasing the amount of capital that is invested in digital marketing is one of the many reasons why businesses rely on these methods. Making sure the average person is aware of your business is half of the battle. Thanks to digital marketing’s ability to place you in direct contact with your target audience, brand awareness is increased. Search engine optimization is especially crucial in this regard. When a consumer is searching for goods and services, they are not likely to continue scrolling past the first page of results. 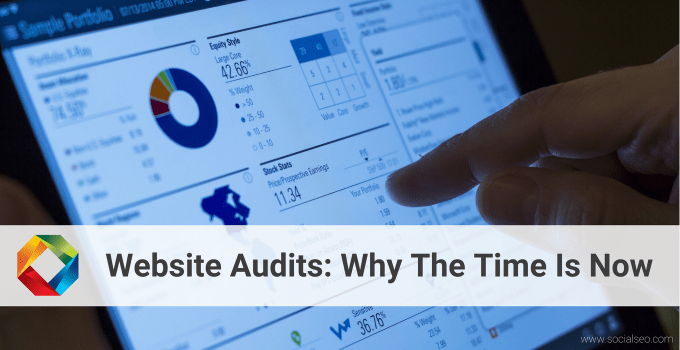 Over time, search engine optimization helps increase the ranking of a business’ website so that consumers find their site on the first page of the results. Traditional advertisement is more of the “spray and pray” variety. Companies were forced to spend sizable amounts of time and money on larger campaigns in an effort to make contact with their true target audience. With digital marketing, the prices are brought down considerably. The company speaks directly with their target audience without having to waste their budget on advertisement that is not guaranteed to work as effectively as digital marketing. 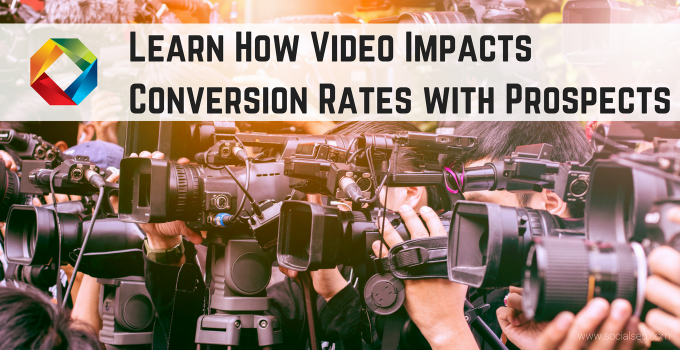 Sure, purchasing a television ad or a newspaper ad might deliver some short-term results. However, these results pale in comparison to the results that are delivered with digital marketing techniques. The return on investment of digital marketing exceeds the return on investment provided by more traditional tactics as well. This is because the connection that is being made with the target audience is far more likely to last. One of the most difficult aspects of marketing in the modern era is capitalizing on the opportunities that we have while keeping costs low. Digital marketing removes this fear from the equation completely. 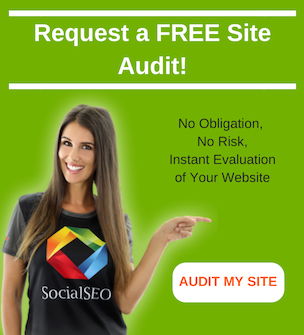 By using search engine optimization, search engine marketing and social media marketing to your benefit, a business is able to avoid the difficulties associated with budgetary concerns. Digital marketing is the best and most inexpensive way to make sure that the proper light is being shed on your business. There are no shortage of opportunities to be had in this regard. By using the proper digital marketing strategies, a business is properly positioning themselves to take advantage of every opportunity that comes their way while also keeping costs low. 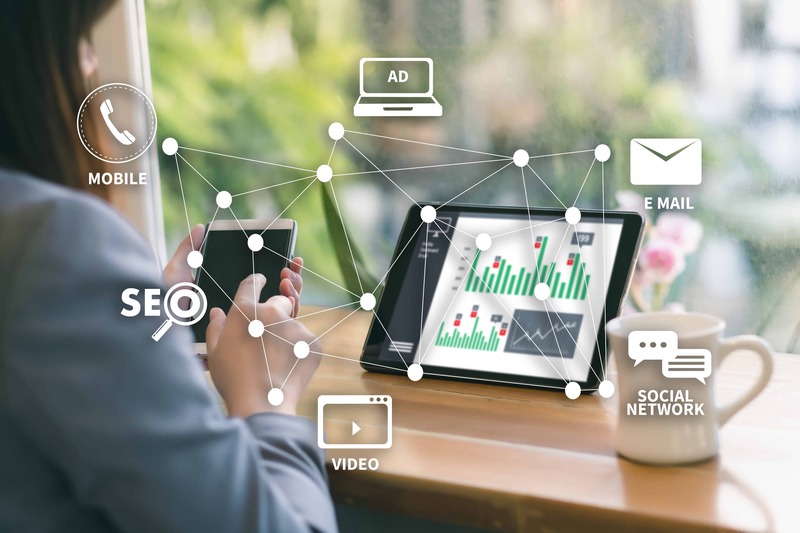 For more information on how digital marketing can help your business increase visibility and sales, contact the top digital marketing firm in town, SocialSEO.